Following the reopening of Red Hook’s Fairway Market March 1—which was all but wiped out by October’s Hurricane Sandy—there’s more good news for the borough. 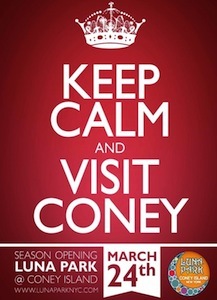 Heights locals looking to hop the R train for Coney Island’s seasonal goodies now have an official green light. Last Sunday, the Luna Park rides reopened, after being washed over with 5 feet of seawater. Alberto Zamperla, CEO of the firm that operates Luna Park, tells the New York Times, which covered the reopening, “Our commitment after the hurricane, from Day 1, was to be ready on time for this event.” The rehab included everything from replacing electrical systems to dumping go-carts brined in seawater. In attendance for opening day were state Senator Charles E. Schumer and Brooklyn borough president Marty Markowitz. 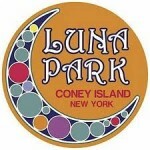 Luna is one of two privately owned amusement parks that opened in Coney Island on Sunday. Much more in the NYT story.